Final Fantasy XIV has been trucking along since 2013 (technically 2010 but we don't speak of that original version) and Square Enix seems to be pretty happy with it. Producer Naoki Yoshida (Yoshi-P) and his team have been dropping major patches alongside massive expansions and outside of the occasional dry spells, the player base is still present. 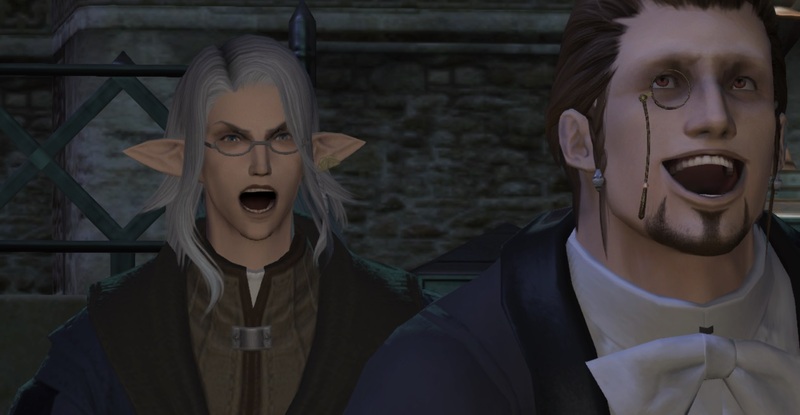 Patch 4.45 isn't one of those aforementioned giant content updates but it does bring in some significant changes, like the addition of Pyros (the follow-up for Eureka and Pagos) as well as more Hildibrand quests. Smaller things like new furniture items, mounts/minions, orchestrion rolls (read: Jukebox songs), more Triple Triad cards (yes this game has Triple Triad, join us), hairstyles and emotes are also in. What's in store for Final Fantasy XIV's future? Well, Fan Fest is this coming weekend live in Las Vegas, which is expected to greet attendees with an expansion announcement as well as future content details for Stormblood. Also with Sony playing ball now with cross-play, it's entirely possible that we could see Final Fantasy XIV on other platforms: most notably Xbox One, which producer Yoshi-P has expressed interest in multiple times.